Owning a dog leads to many responsibilities, and getting your dog training for various behavioral issues is one of those responsibilities. 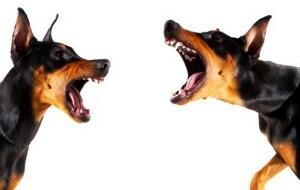 There are several behavioral issues your dog may have, and dog aggression is one. Do not worry; Sandlot K9 is here to help you understand what dog aggression is, and how we can help your dog control that aggression. At Sandlot K9, we believe in taking a scientific approach to help your dog with his behavioral issues. We have developed a three-step strategy to help your dog break from various bad habits and issues. Even though we can help you train your dog in a short amount of time, remember it will not happen overnight, or even within a day or two. Breaking naturally instinctive habits is sometimes impossible to do, but there are methods we use to help your dog control behavior issues. Dog aggression typically stems from lack-of calm and assertive leadership, or a dog’s frustration for a variety of reasons, such as lack of exercise and activity. Knowing which of the two have affected your dog may not be easy to detect on your own. 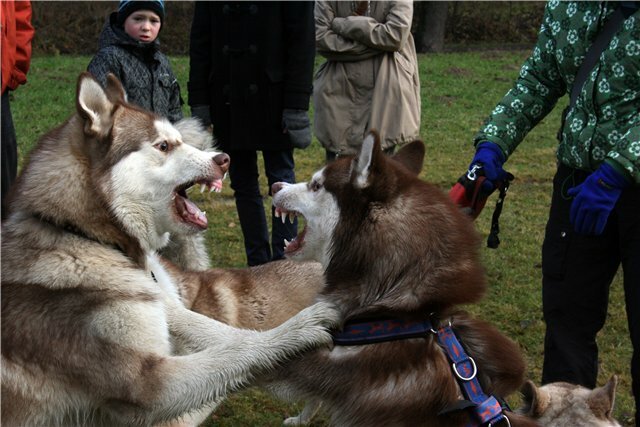 You have the option to train your dog on your own, but we recommend that you consult with professional dog trainers specializing in dog aggression. 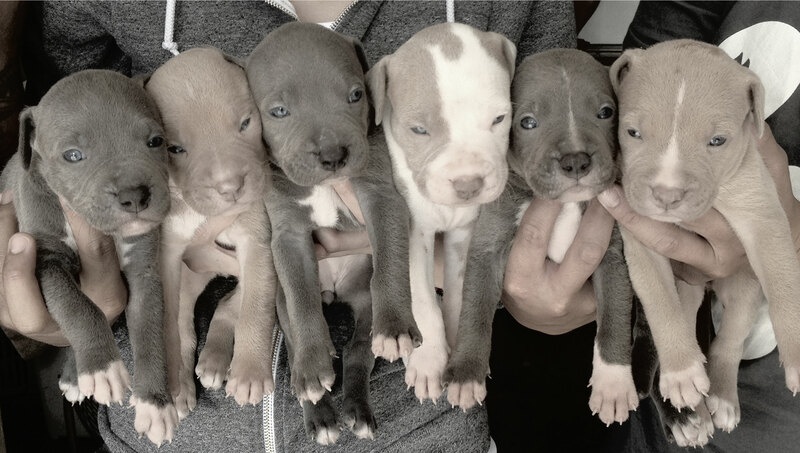 You can read up on dog aggression, but you must remember that dog aggression varies from dog breed to dog breed. The type of aggression a Rottweiler, Pitbull, German Shepherd or Doberman have can potentially cause more damage than the aggression of a Chihuahua. 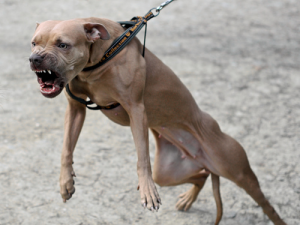 Some dogs are more powerful, and failing to get the aggression under control could lead to a serious injury for you, your family, or other innocent individuals. Do not worry; we can help you control your dog’s aggression, which will allow her to be the fun and active pet you and your family can enjoy. 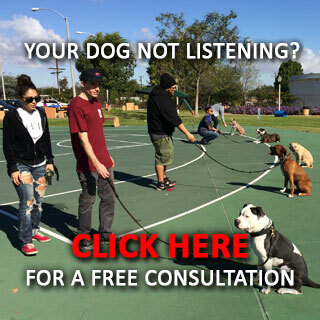 Call Sandlot K9 today to schedule a free consultation, and to learn more about our affordable dog aggression training programs!